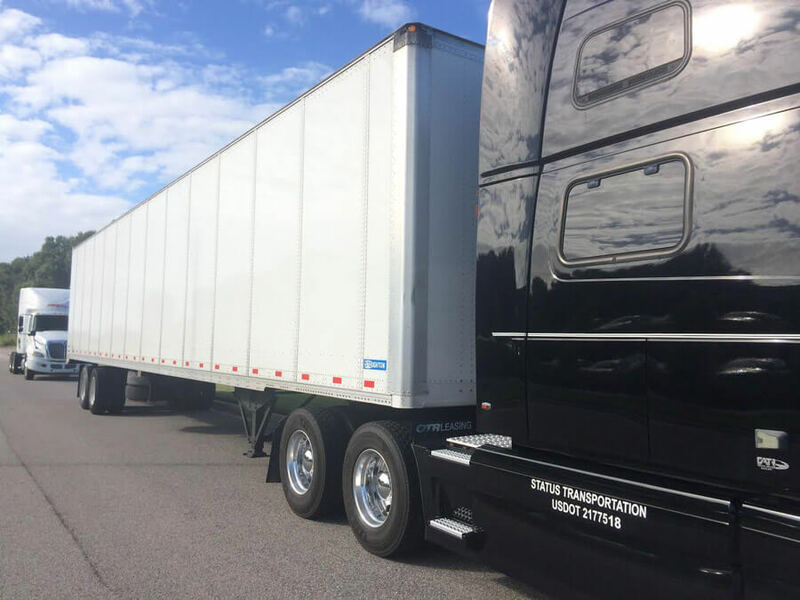 No matter how long you have been driving for a company, once you start considering making the leap and become an owner operator will have you asking all sorts of questions. We want to share our experience and help you to decide if an owner operator job is a right career for you. 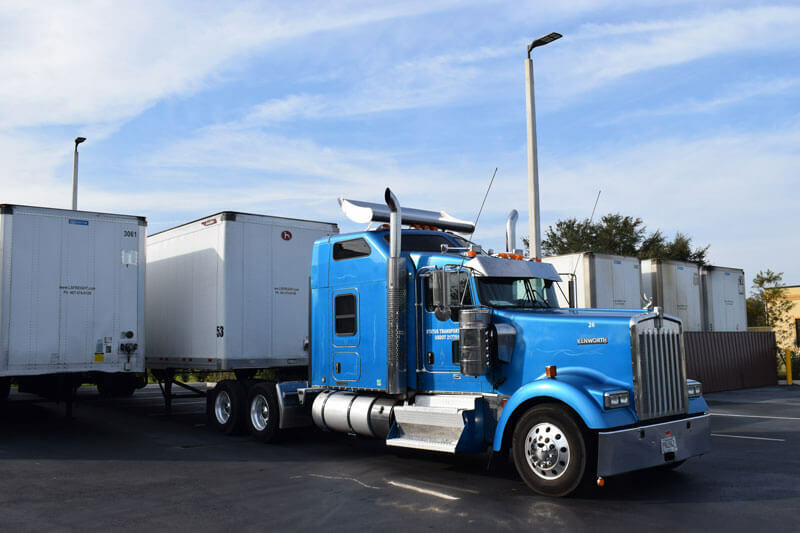 We have put together a list of frequently asked questions drivers ask about being a company driver vs. an owner operator. What is the difference in thinking between the company driver and an owner op? Work smarter to earn more. A lot of people making the transition have a tough time understanding this concept. Working hard is always a good idea but you also have to work smart. A fleet driver can make $1000 in 500 miles where an owner operator can make the same amount of money in 350 miles. Drivers tend to choose loads that require more miles because they are paid per mile. If you’re an independent trucker you’ll want to drive less trying to get the same amount of money. Fewer miles driving means less money spent on fuel, less time working, less stress on you and your truck, and at the end of the day more money. 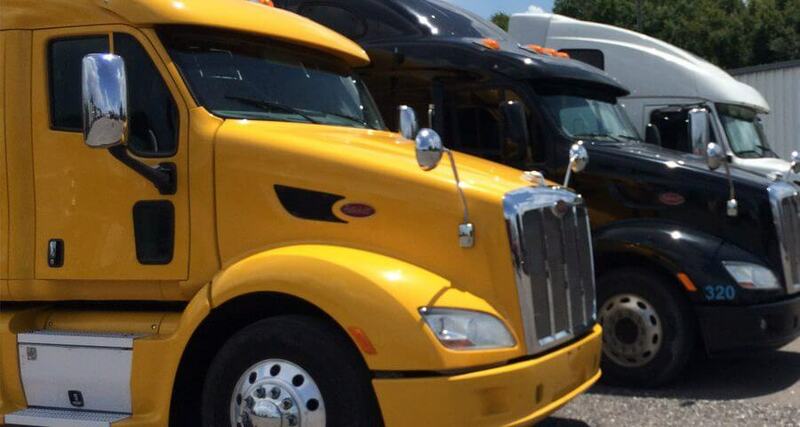 Is an owner operator trucking salary higher than a driver’s salary? Yes, you could compare it to working for a large company versus setting up your own small business. All the profits and all the costs go to you. With proper semi truck maintenance, a good attitude, and good business acumen the money for the owner operator tops that of the regular driver. 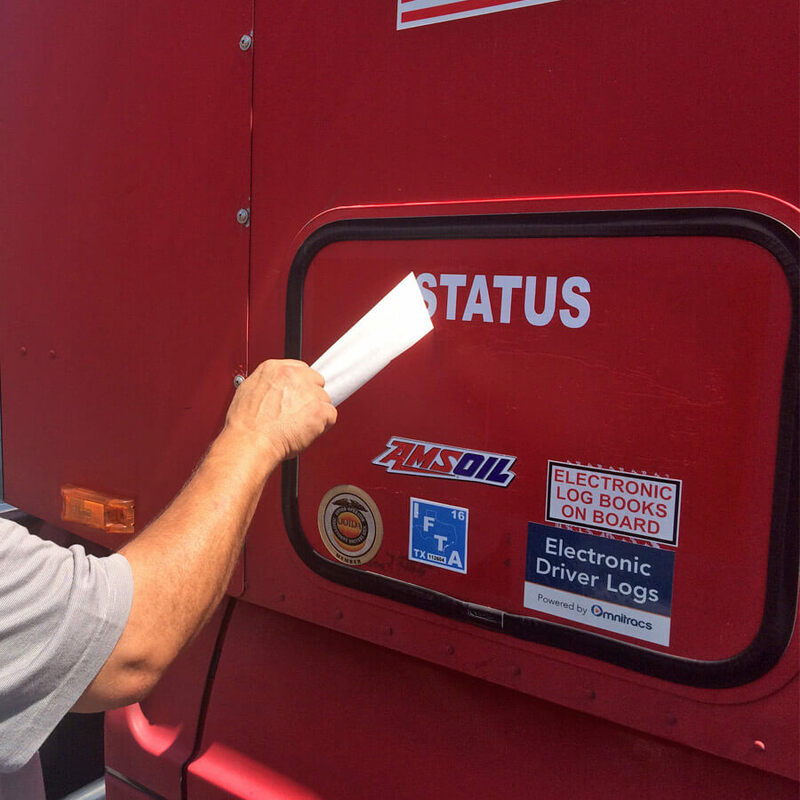 Is there more paperwork for a leased owner operator than a fleet driver? The amount of paperwork is similar for both. In both cases you will need your fuel receipts, logbook, and bill of ladings. It is probably a good idea to get an accountant or someone to handle your taxes when you are an owner operator truck driver but otherwise it is very similar in terms of paperwork. What should an average company driver do to be a successful truck owner operator? Become a professional, being the best owner operator trucking company is about getting back to the principles: dedication, maintaining your equipment, discipline in spending and work ethic, being flexible and professional. Do these things and you’ll do fine. When is it a good time to become a dry van truck owner operator? Trucking has busy and slow seasons, in the busy season there are high rates and many loads to choose from. There are different busy season’s dry vans, flat beds, and reefers. For dry vans, there are two high seasons, spring and fall. Summer is the next best season. In spring there is a lot of produce in the south and the west that withdraws trucks from other industries. Reefers are most affected however when it becomes busy in one part of the industry it becomes busy in every part of the industry. Produce can be loaded on dry vans during fall and spring because the temperature is not too hot and not too cold. Everyone begins to mix and match trailers and do whatever is possible to move loads; if reefer trucks are withdrawn to move veggies then dry vans can take loads that reefer trucks typically move. Similarly in the west during winter in states like Idaho, northern California, Washington, Montana, etc., there is a potato, apple, and onion season. Before it gets too cold these veggies need to be loaded into trucks and moved, dry vans can do this making it busy again. So combine this with the preparation for Christmas and that makes it for a busy season, sometimes just as good as spring season. As an owner op, what if my truck breaks down or I run out of money? Your Truck, your business. As a company driver it is easy to get comfortable letting your dispatcher know that your truck broke down then find the nearest coffee shop and wait for someone to handle the problem. When you are running your owner operator trucking company if you break down, it’s your truck, it’s your time, it’s your money, and it’s your problem. Running out of money is your problem to handle. Being an owner operator company is being the owner of your own business, it is your responsibility to handle your money efficiently, effectively, and responsibly. Otherwise, if your rig breaks down or you run out of food money you may be out of luck and out of business. It’s a challenge to be in this industry because you’re faced with many different circumstances. Who makes the most money when driving equal hours, the company driver or the truck owner operator? The answer is simple, owner ops make more money. If a company takes a load that pays $1.50/mile but a company driver is under contract for $0.35/mile then the driver still is paid $0.35 per mile. Or if the company takes a load that pays $3/mile the driver is still paid $0.35/mile. A lot of company drivers are at a fixed rate. You make more in an owner operator job but you have to manage your time and money. If you are a company driver and don’t enjoy driving should you consider jumping to owning and operating? Truckers need to truck, if you don’t like driving you are not going to make it, eventually it will get to you. As an independent driver having the freedom to deny loads will only make you more likely to not go on the long haul which impacts your money. 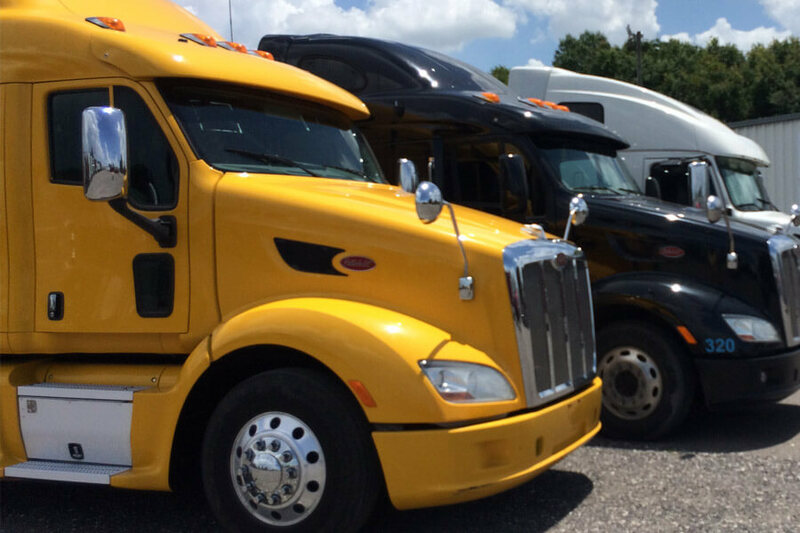 How are the responsibilities of a company driver and a leased owner operator different? Being an employee is very different to being an entrepreneur. 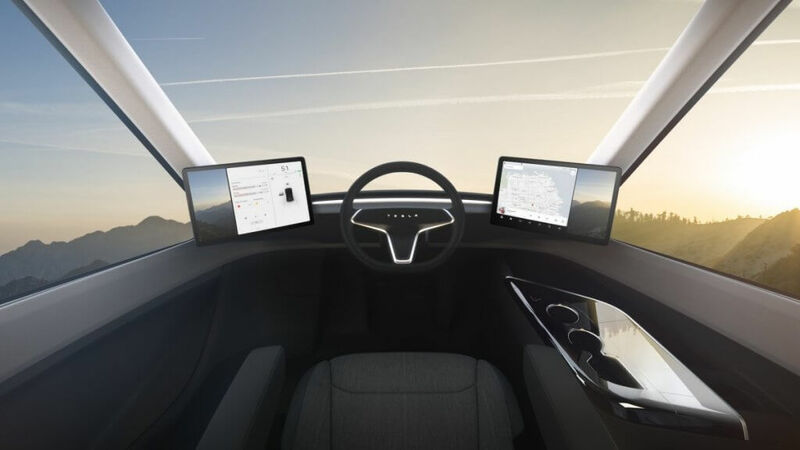 A fleet driver is responsible for driving, that is all. An independent truck driver is responsible for taxes, their equipment, organizing their activities. You no longer can rely on the company, you rely on yourself. If something breaks down on the truck, it is your problem. It is literally running a small business. Are owner operators home on the weekends? Owner operators should prepare for the long haul. All the money for an owner operator is in long hauling. 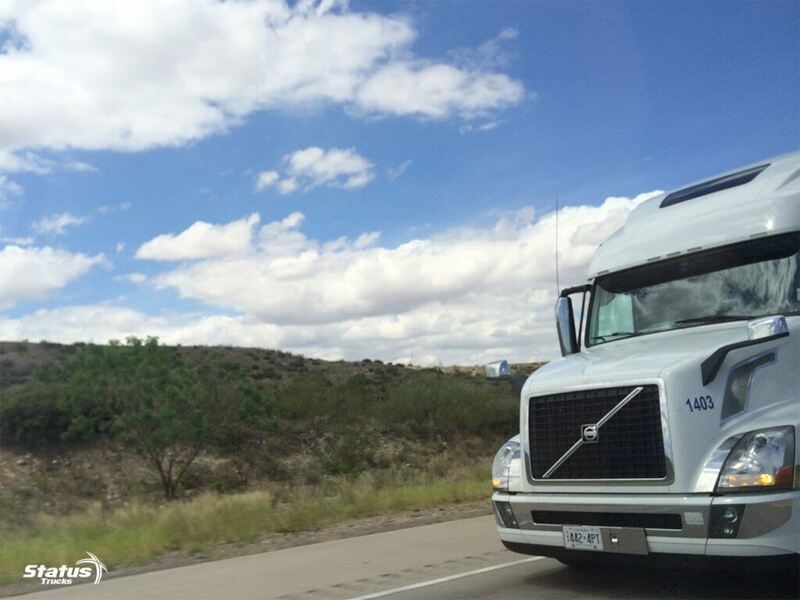 If you want to be home every weekend you probably want to stay working as a company driver. Of course, there are local jobs, and there are even regional jobs, but if we’re talking the top money then we’re talking about the long haul. This means that you have to go out and stay out for three or four weeks. Do local routes pay good money? Local routes pay less, truckers in general make money driving long hauls, if staying local is what you want then perhaps driving for a company is what you need. Do owner operators or company drivers spend more hours driving? The owner op who wants money. It depends on the person but independent drivers have more flexibility with their schedules and can choose what they want to do. Some people get on the road and stay out for a few weeks and then stay home for 5 days. 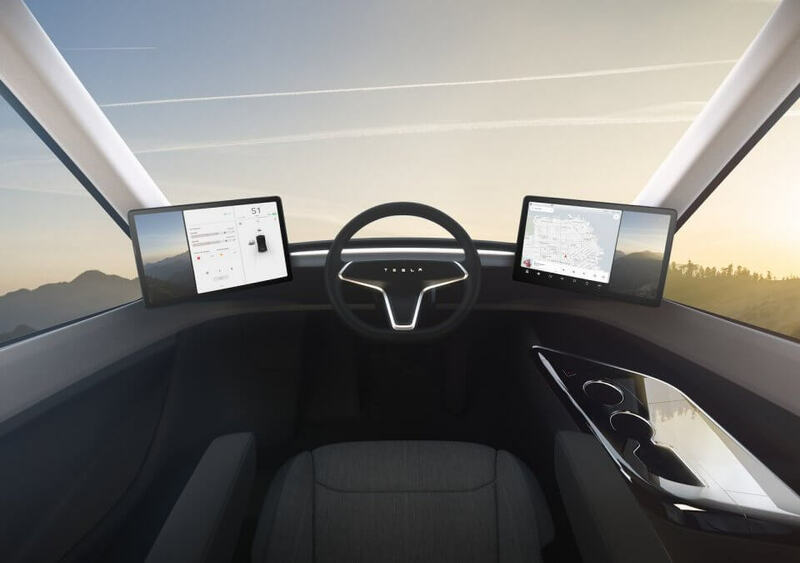 A company driver couldn’t do that because he is hired to do a job, and the contract he signed says that he will stay out until it’s over. He has to make money for himself and he has to make money for the truck’s proprietor, the company. The owner op can choose what he wants to do and when he wants to do it. There’s more independence, you’re not obligated by a company to drive any amount of time. But as always, it comes back to money. If you want to make money then you make it by being out on the road. You won’t make money by staying home. As you can see from the previous questions the advantages of being an owner operator outweigh those of a company driver. From first hand experience at Status Transportation we know it takes a different mindset and preparation to thrive in the transportation industry, let alone as an owner operator. For more resources on how to choose the right truck, and other topics please subscribe to our newsletter.